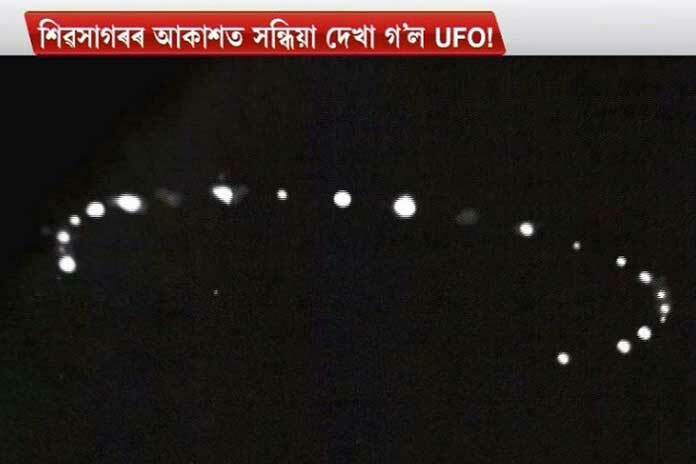 Well, after the much talked about “Short Dress” controversy Pratidin Time did another blunder by broadcasting a news about UFO. 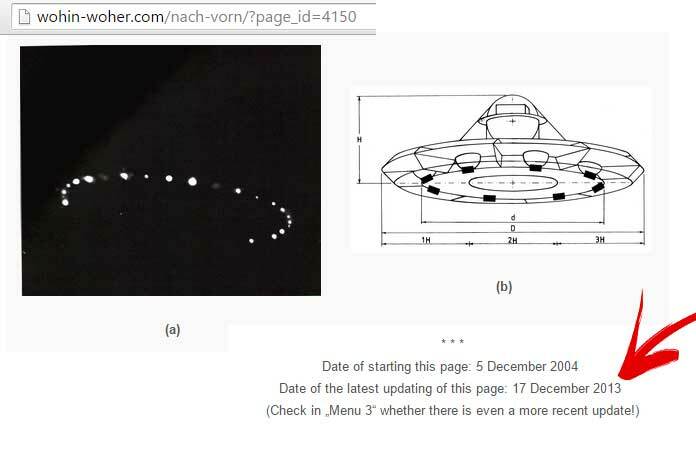 The image that they are claiming as an original clip was taken from Internet. 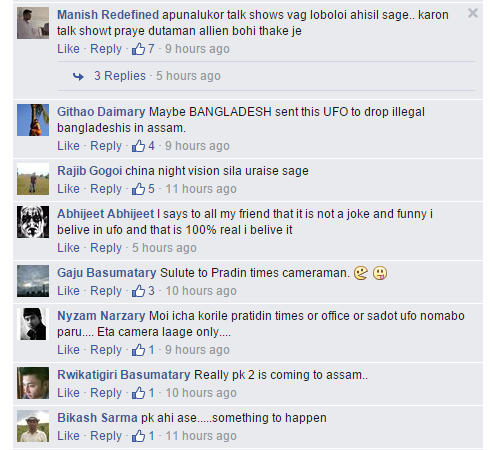 Thanks to Davidson K Sangma who made this clear. 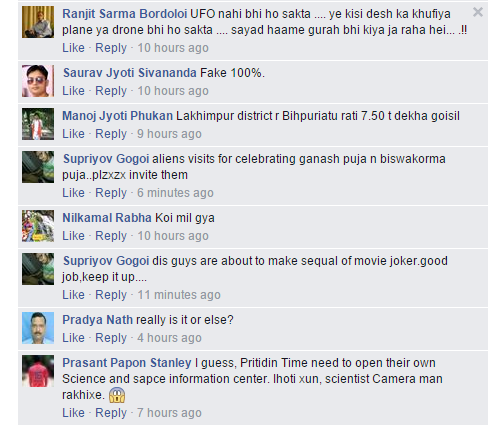 Again an interesting discussion is going on the Facebook post..